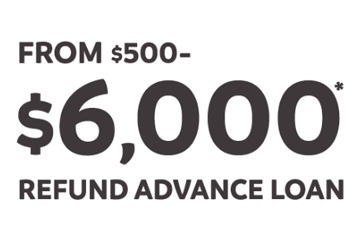 Refund Advances' up to $6000! You could qualify for up to $6000 of your tax refund even during the IRS Shutdown! 10 Years Experience in the Tax Industry. We are quickly expanding our franchises across the US and servicing more clients every day. We have hundreds of trained Tax Pros who know taxes and new tax reform laws. Sure-Fire Taxes also provides top options to receive your money back quickly, and accurately. Nearly 100 locations nationwide and expanding every year. Open late and on weekends with no appointments required. You can safely, and securely, upload your documents to a tax professional near you. We have partnered with the best refund loan faciliators in the industry to provide you the best rates. 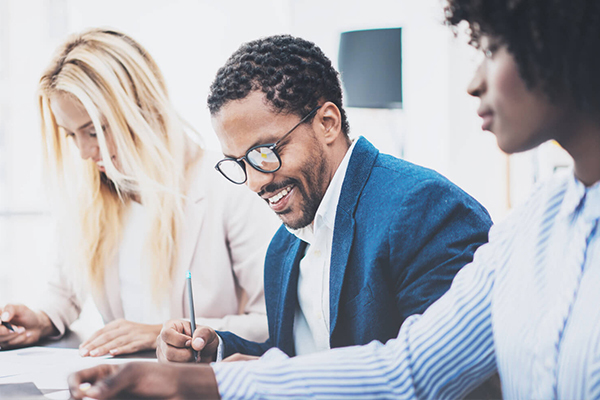 Sure-Fire Taxes strives to provide the best qualify of professional tax preparation services while maintaing a reasonable cost per return. We don't believe in overcharging clients for tax returns no matter how difficult the return seems to be. We want to build a relationship for years to come. One of the fastest growing Tax Franchises in the country with nearly 100 locations nationwide. Sure-Fire Taxes © 2018. All Rights Reserved.